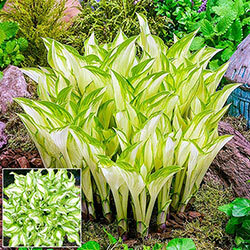 One of the visual problems with spring bulbs is the foliage that remains after bloom. 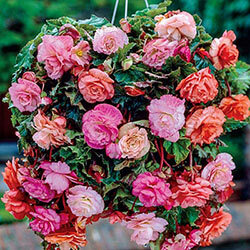 The foliage can become unsightly after the beauty of the flower is gone. 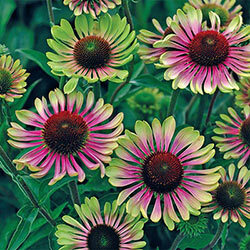 However, foliage should not be mowed off until it turns yellow and dies back naturally. 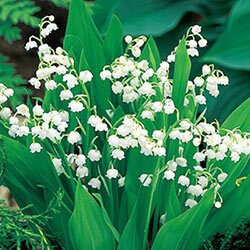 The foliage on the smaller bulbs such as snowdrops will die back rapidly and cause little problem. 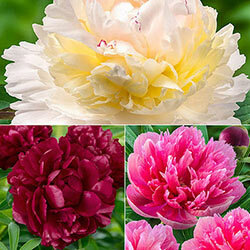 The foliage on the larger bulbs like tulips and daffodils will take several weeks to die back. Keep in mind that after flowering, the plant needs the green leaves to manufacture food (photosynthesis) that is stored in the bulb for next year’s growth. 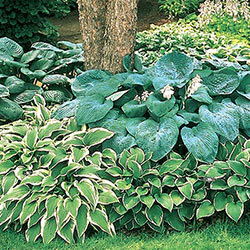 If you mow or remove the foliage too early, the plant can no longer manufacture nutrient reserves for next year. 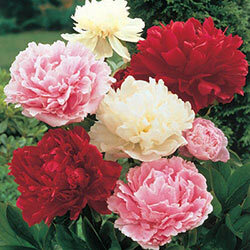 This results in a small, weak bulb which will gradually decline and die out. 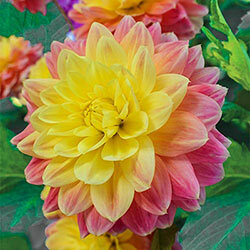 There are several ways to divert attention from the yellowing bulb foliage. 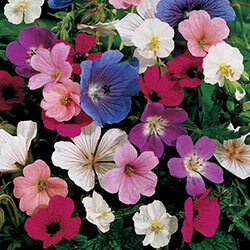 Interplant the bulbs in the spring using one or two colours of annuals. 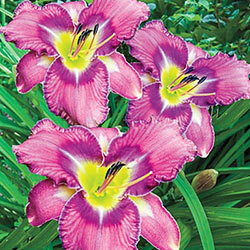 Place bulbs behind the plants on the front edge of a border planting. 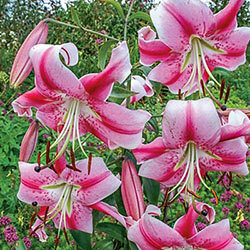 Plant taller flowering bulbs behind lower growing foreground shrubs. 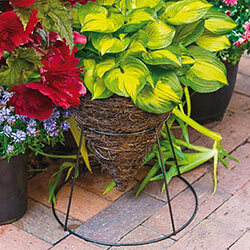 Plant bulbs with groundcovers and perennials like hosta or daylilies. 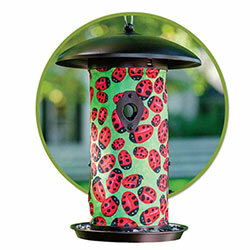 Use your imagination when it comes to planting your bulbs and you can get creative enough to hide the dying foliage.